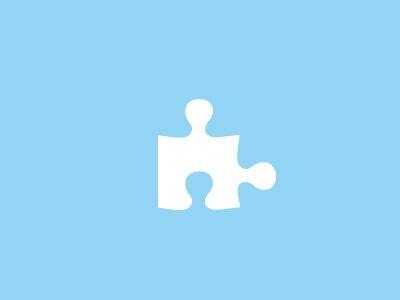 Are you a business or a welcoming place for the Public? 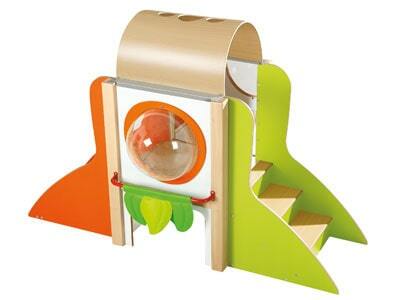 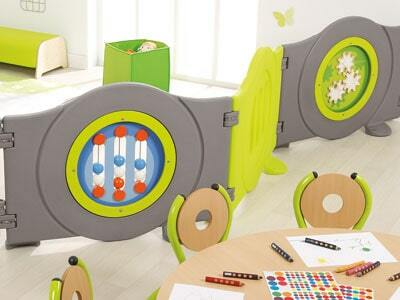 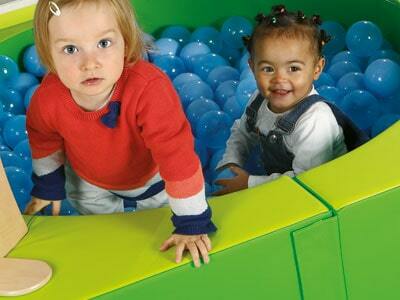 Discover our wide range of furniture and games to create a space dedicated to Children. 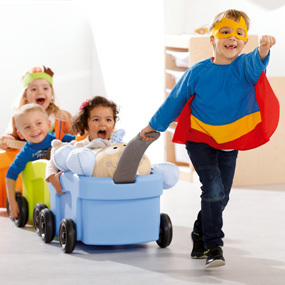 Specialist in the development of child spaces, Wesco puts its know-how at the service of shops or places welcoming the public: Hotels, Restaurants, Museums, Shops and Shopping Centres, Car Dealers, Chemists, Waiting rooms ... 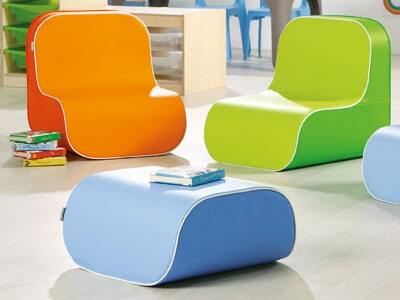 Discover a wide choice of furniture and games to create Playful and Tailor-made child spaces.